Reporting news isn’t our thing here, but this hit my inbox and wanted to share. ABC News Chief Investigative Correspondent Brian Ross conducted an in-depth investigation into BMW safety concerns and discovered dozens of incidents in which the luxury cars caught fire even though owners reported they had parked their cars and turned them off. One: it might be an issue with one of my favorite brand, BMW, car’s inexplicably bursting into flames. Two: it can serve as a PSA on working on our cars in our garages. Cars — in general — carry around a tank of combustible fluid. 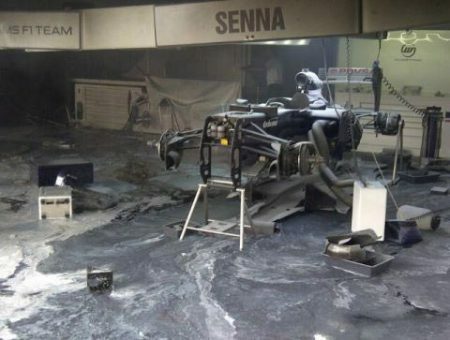 There is a reason you are required to have fire extinguishers in the pits for races. But, many of us, myself included, forget to take precautions in our own garages while working on our cars to prevent a catastrophe. Have a fire extinguisher in your garage. 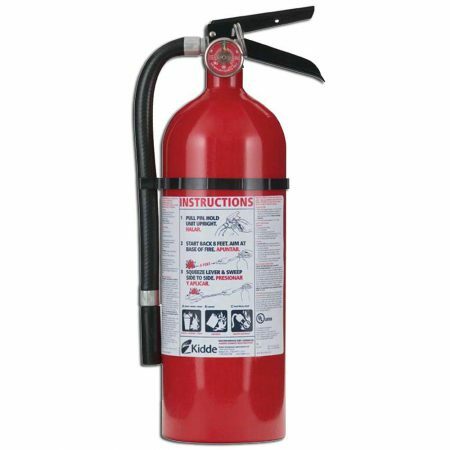 Home Depot sells fire extinguishers for under $50 that can help you get a fire under control fairly quickly. Be mindful how you store your fluids, paint materials, etc. If you have the means, invest in a fireproof storage cabinet.